【One Button Transforming】It transforms automatically from car to robot when you hit the button on the remote control. Transforms back and forth easily and quite awesome. 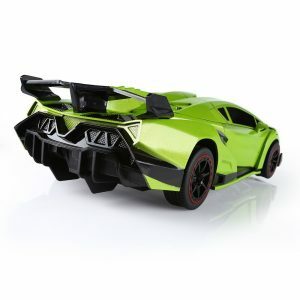 【High Speed Drifting】 It has 4 smooth wheels and could finish 360 degree turning flexibly in both robot model and car shape. 【Strong Remote Control】2.4 Ghz Strong Transmitter system and 30-40 meters distance control. Full charge for 1h and it will last up for 20-30mins. This entry was posted in Quadcopter and tagged robot car transformer by qcopterpilot. Bookmark the permalink.